Landing Pages are the foundation of great inbound marketing strategies. These pages literally serve as the location your prospects “land” on your website. 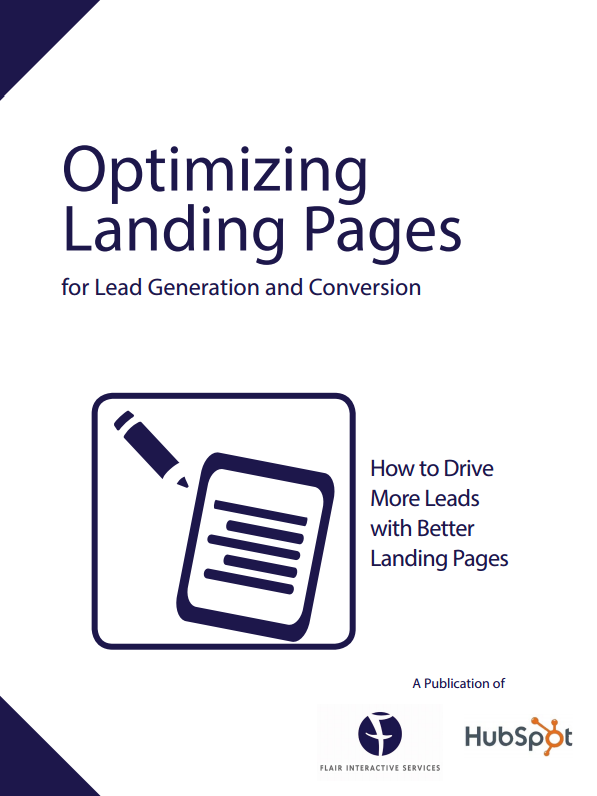 Question is, how do you get more leads to convert on your landing pages?